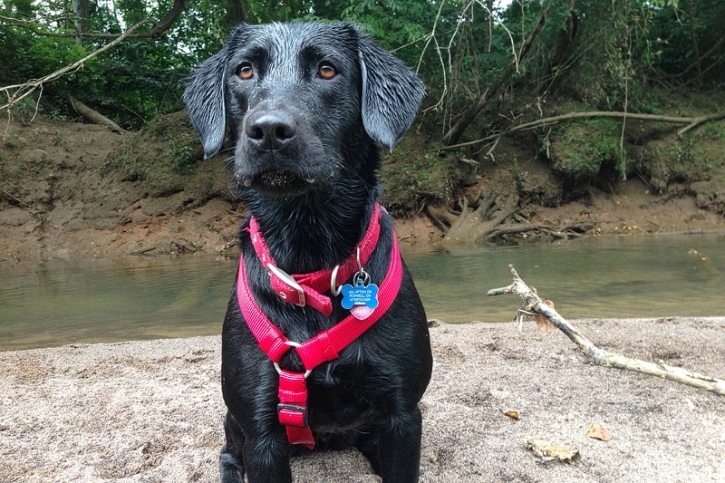 FUN + FREE things to do with your dog this summer! Our dogs LOVE the water, and get to go to the lake quite a bit. 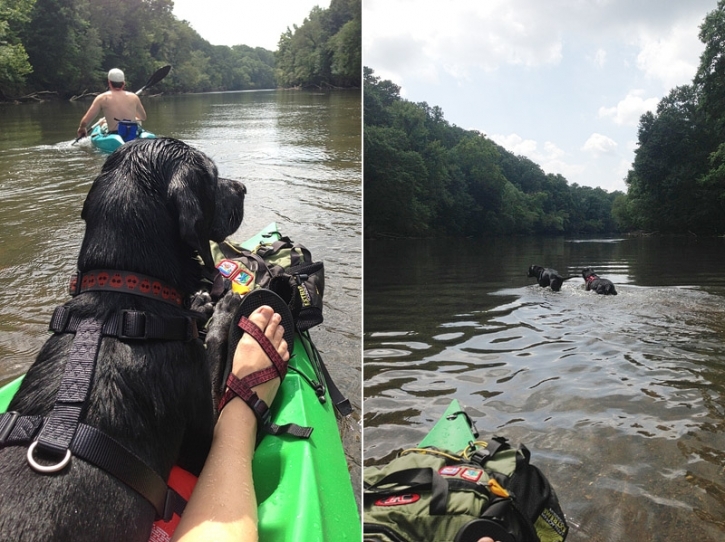 Another fun and free activity that we enjoy with our dogs is kayaking! Our dogs wear harnesses so that we can help them in the boat. They enjoy swimming and romping in the water while it is shallow, and can ride with us when it is deep or they are tired. 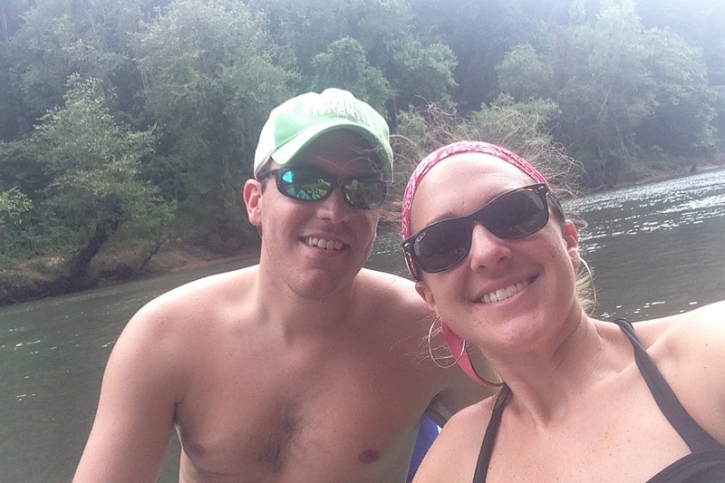 This summer we got to take our Magnolia out on the river for the first time! As you can see in the video this girl LOVES the water, and Mason is SUPER excited too! Mason and Magnolia Shoot-the-Hootch from Alana Joyner on Vimeo. Just a few more pictures that I got along the way. It is so nice to live in Roswell, easy access to such fun and outdoorsy things to do. You do not need to go all the way into the mountains to enjoy the outdoors in Georgia! Our dogs are our family, thanks for letting me share our little adventure with you!